The bar for Pokémon costumes has been raised. 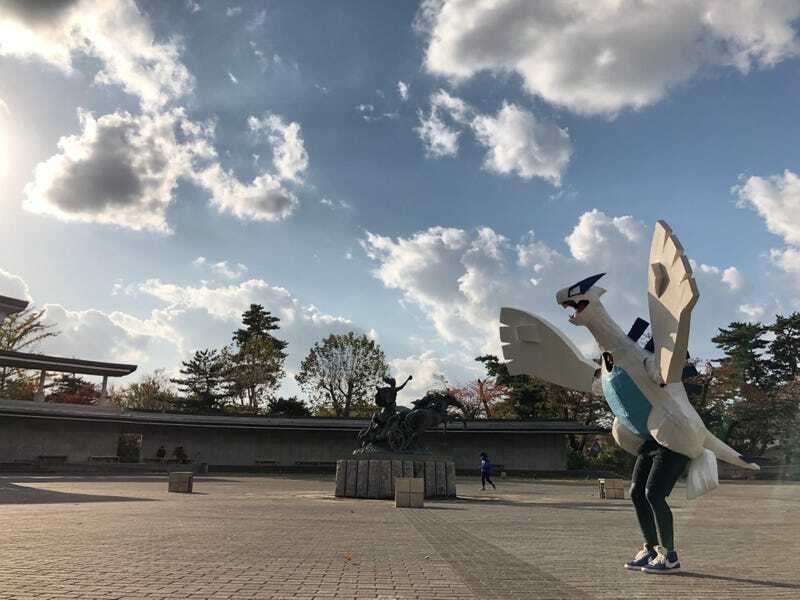 Just look at this Lugia outfit. It’s wonderful. Twitter user Shuuto created the costume, uploading the clip below and wishing everyone a happy Halloween. This isn’t the first time he’s created a Pokémon themed Halloween costume. Check out the outfits of years’ past. Can’t wait to see what he’ll do in 2018!